^ 1.0 1.1 1.2 Professor James B. (Jim) Kaler. 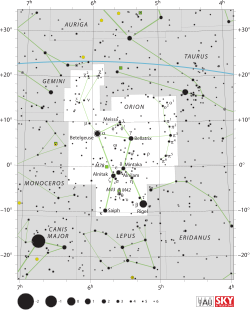 MINTAKA (Delta Orionis). University of Illinois. [2010-02-07].